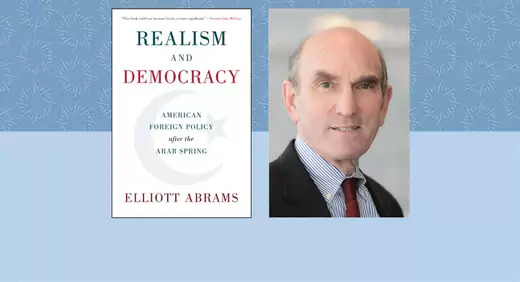 Teaching Notes for Realism and Democracy, written by CFR Senior Fellow Elliott Abrams, on U.S. foreign policy that combines practical policies and idealism in supporting those struggling for democracy and human rights in the Arab world. 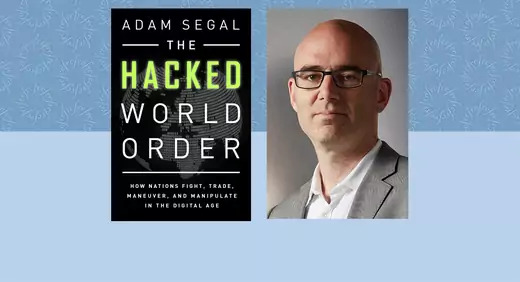 Teaching Notes for The Hacked World Order by Adam Segal. 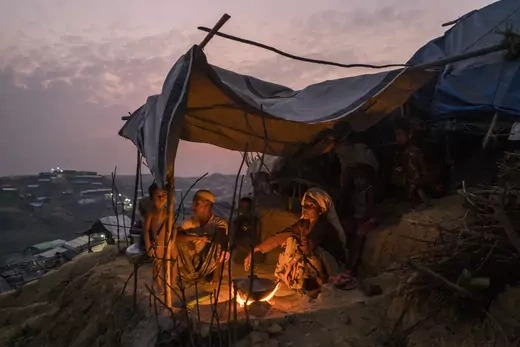 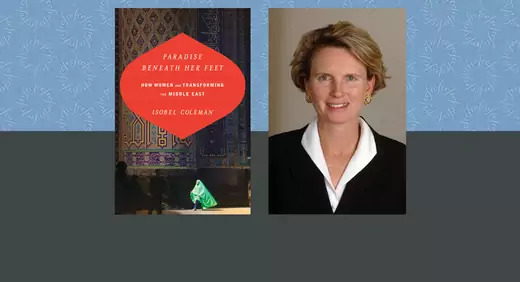 Teaching Notes on Paradise Beneath Her Feet by CFR Senior Fellow Isobel Coleman. 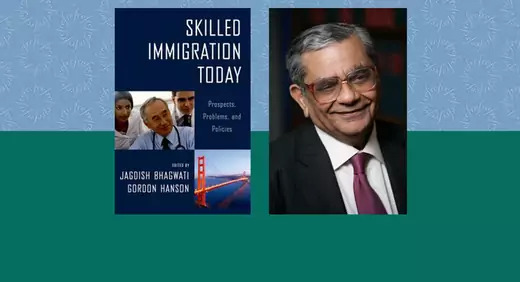 Teaching Notes on Skilled Immigration Today: Prospects, Problems and Policies by CFR Senior Fellow Jagdish N. Bhagwati and coauthor Gordon Hanson. 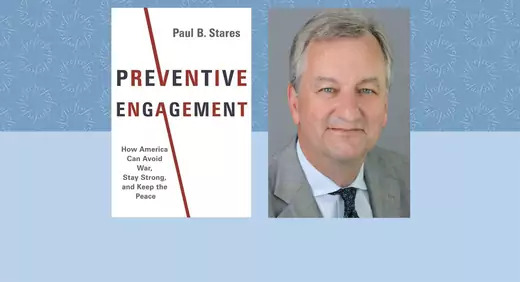 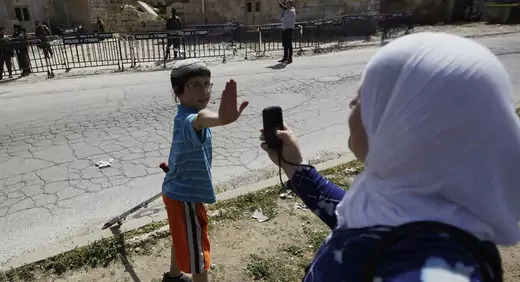 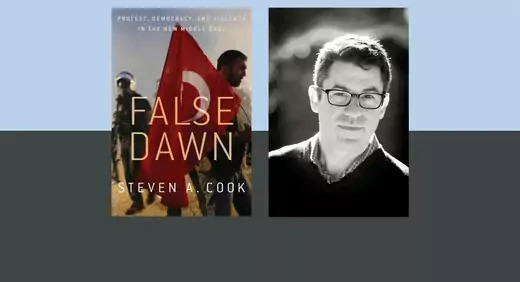 Teaching Notes for CFR's Interactive on The Israeli-Palestinian Conflict.